Anesthesia: We utilize the safest available anesthetics to provide an extra margin of safety, especially for our older or high-risk patients. Using the most modern anesthetic and monitoring equipment, the patient's vital signs are monitored during all anesthetic procedures. Radiology Services: Our on-site, digital X-ray equipment provides high quality radiographs to aid in the quick diagnosis of many disorders. Radiographs reviewed by board certified veterinary radiologist. Laboratory: Our in-house laboratory facilities provide for serum chemistry, hematology, serology, urinalysis, cytology and parasite testing. We also utilize commercial veterinary laboratories for specialized diagnostics and consultations. Boarding: We provide pet boarding as a service to our clients. All boarders receive personal attention from our caring staff. Pets may be dropped off and picked up during regular business hours Monday through Friday and during special pre-arranged times on Saturday and Sunday. Bathing: Routine and therapeutic bathing services are also available. Emergency Care: We offer emergency care during our regular business hours. After hours, please call the Veterinary Emergency Clinic of Central Florida at 352-728-4440. 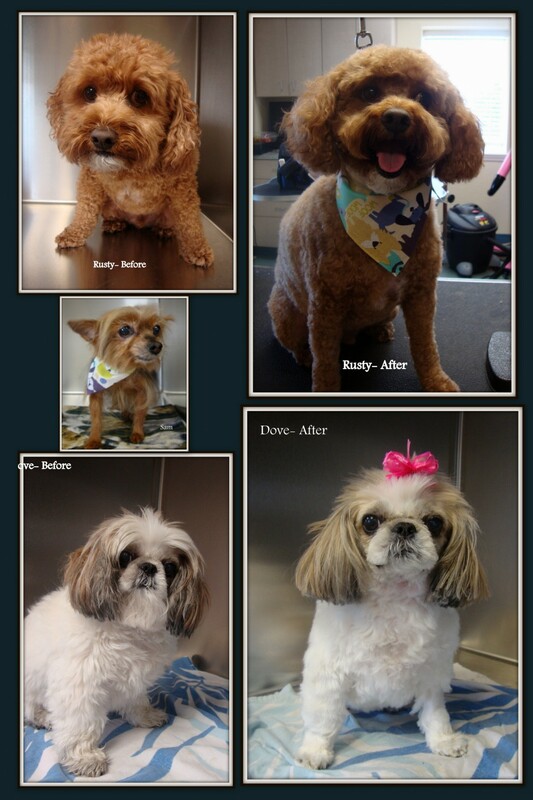 Grooming: We offer grooming services for our clients.